Have fun decorating everyone…enjoy all the fresh goodness that the season has to offer! 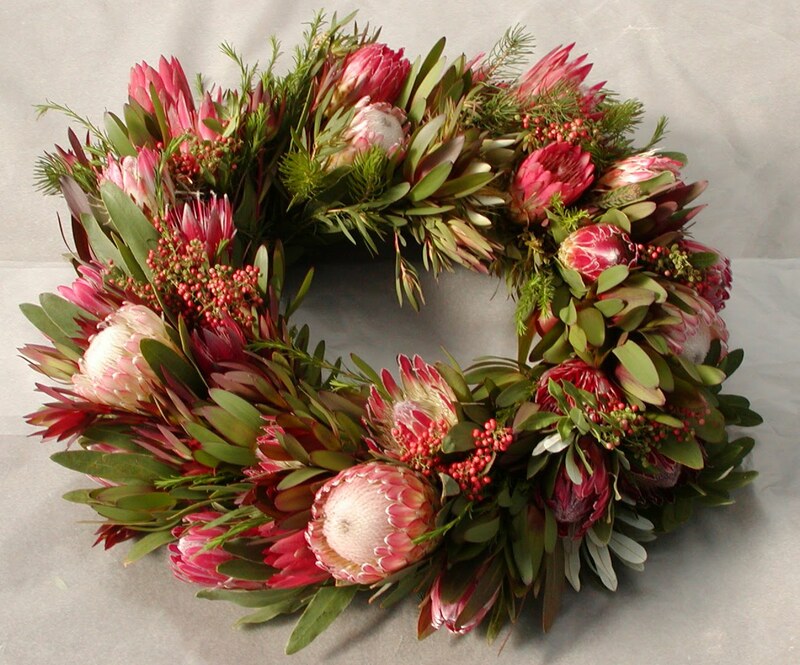 Today we will start with wreaths….more inside decor and table ideas to follow. Magnolia is always gorgeous…and we couldn’t resist it in red! Add some pinecones and some floral and this wreath is ready for any entrance!